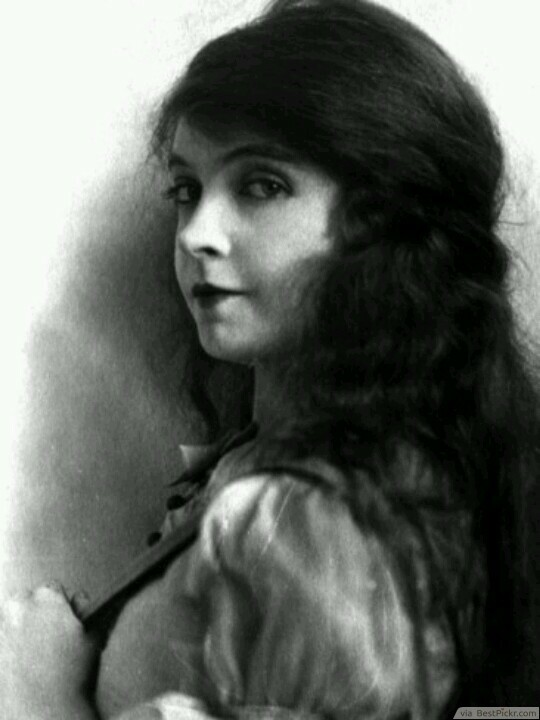 In the 1920's the young and fresh-faced actress, Lillian Gish, rose to fame. She maintained long and gorgeous curled tresses during an era when bobbed styles ruled. The hair around her face is gently pulled back and pinned behind her head. Make sure your hair is conditioned and healthy for less frizz and more curl definition.